4. Get your friends to support you by clicking LIKE! 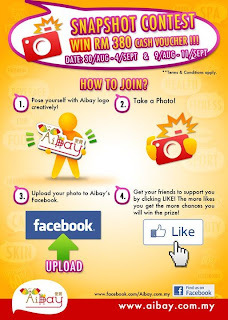 Visit Aibay Facebook fan page for more detail.